Welcome to les Incroyables, the Forum devoted to l’anglomanie , and to the celebration of Classical English sartorial style in men’s dress. The choice of the forum name is intended to remind us how international and cosmopolitan Anglomania in dress is. The French Revolution gave birth to it, and from there it has become an age-old tradition in men’s dress to strive for a certain Romantic ideal of the English gentlemen. From Paris, to Milan, to St Petersburg, Tokyo and New York it is an ideal every well-dressed man strives for. The French Revolution was a seismic event, the sartorial repercussions of which we continue to feel today. That event had arguably a greater impact on how we continue to dress today than any other. 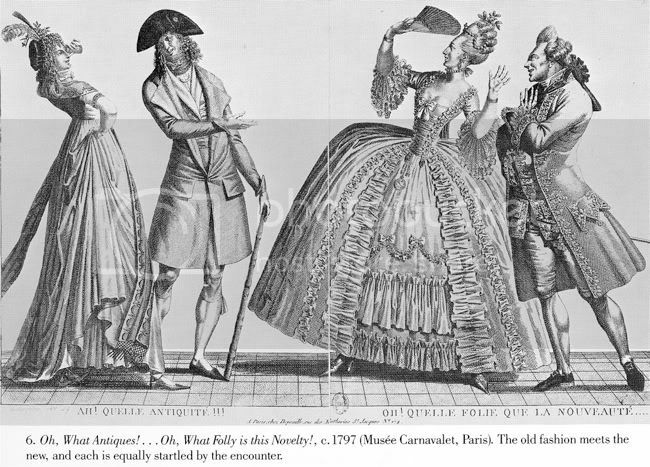 Prior to the French Revolution Paris was the centre of both men’s and women’s fashion. All strove to match the extravagance displayed in French court dress in l’habite a la Francaise, the latest fashions in which were set by the Court of Versailles. After the Revolution in Paris, the court styles of Versailles went rapidly out of fashion. For that critical moment in French history, it became more fashionable for a Frenchman to wear the country styled redingote (a corruption of the English ‘riding coat’) worn by the English aristocracy, who tended to live in country estates, unlike their French counterparts who congregated around the Court of Versailles. Indeed, during the Great Terror that followed, it was not only more fashionable, but safer to dress up as an Englishman than as a Versailles aristocrat - if keeping one’s head away from the guillotine mattered, for displays of decadent and extravagant silks typical of l’ancien regime came to be deeply frowned upon. From Paris, the newly adopted English style of dress swept the rest of the world. Today, we still live in the shadow of the French Revolution: we are all children of the revolution. Discuss anglomania in dress. What is the true English style? What is tailored style of the modern revolutionary and incroyable? 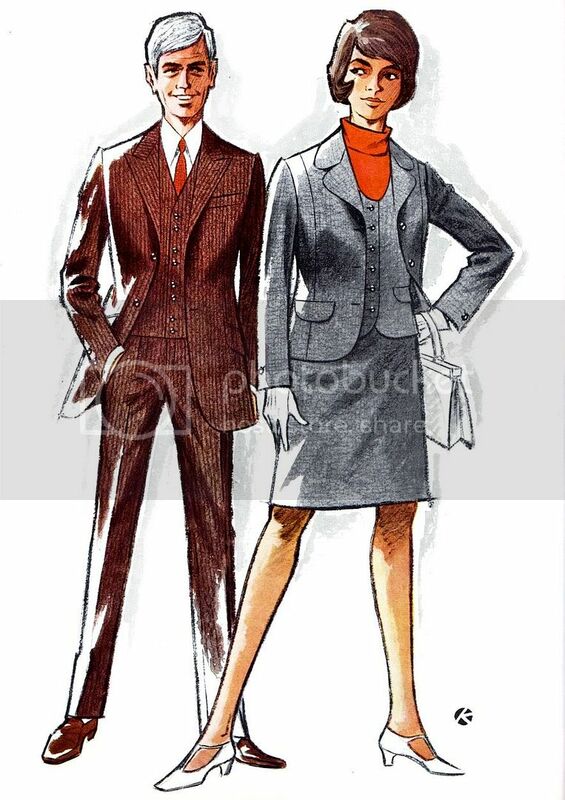 It is also place discuss modern dress etiquette for all occasions.